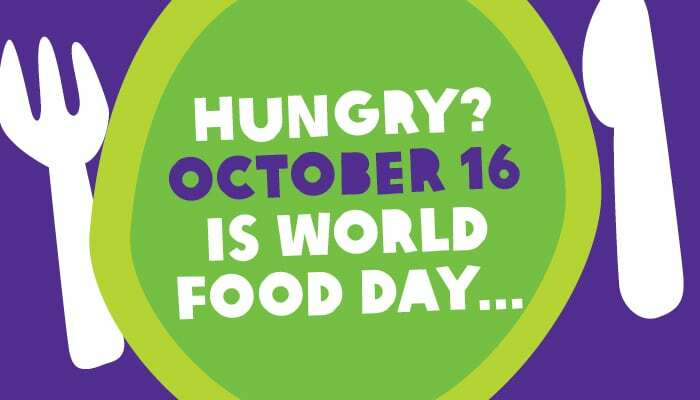 October 16 is a day that is known in the honour of the inception of the Food and Agriculture Organization or FAO. The organization was inaugurated in 1945 and since taking over the events that offer worldwide awareness along with different malnutrition issues. 805 million people are facing undernourishment, and 11.3% of the world’s populations die of hunger. Since 2010, around 7.6 million children die of hunger while 98% of hunger exists in underdeveloped countries. Only 10 percent of these underdeveloped countries are able to reduce the hunger rate. What are the main reasons for the increase in hunger? One of the main reasons includes an increase in food prices. 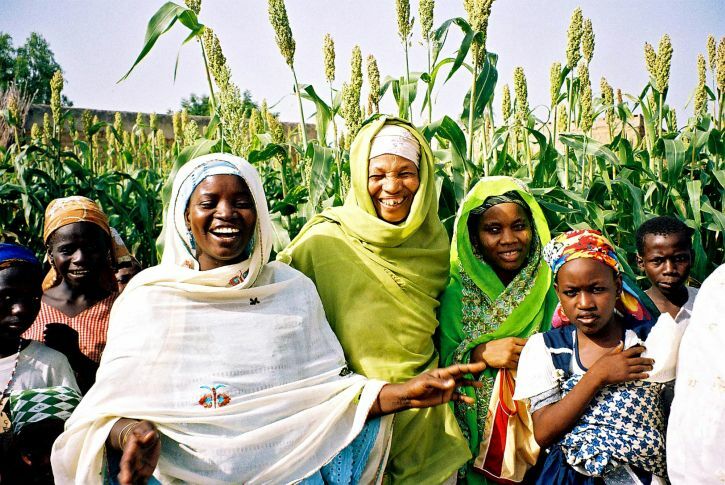 The increase in conflicts leads to a negative impact on the food availability, while the worsening food security conditions also result in the overall economic slowdown. How does a conflict lead to food scarcity and hunger? Conflicts are devastating and directly affect every dimension of food: availability, access, utilization, and stability. The Zero Hunger Challenge was initiated back in 2012 and it looks out for a future where every individual gets adequate nutrition for survival. More than 1/3rd of all the food across the globe is either spoiled or wasted. It requires a lot of effort to ensure that everyone has the right access to adequate food; farming and sustainable food system should be the top priority. Here is what you can do as an individual. It is one of the most preventative measures to support the Zero Hunger Challenge. You can donate food to the poor and other types of foods to companies who feed livestock. Make sure that you don’t waste food while you can simply save it by canning or packing it in the containers. While only ten countries have achieved success in reducing their hunger rate, individual initiatives will lead to better results. The countries include Armenia, Azerbaijan, Brazil, Cuba, Georgia, Ghana, Kuwait, Saint Vincent and Grenadines, Thailand and Venezuela. If you have any initiatives for the Zero Hunger Challenge, let us know in the comments section below.